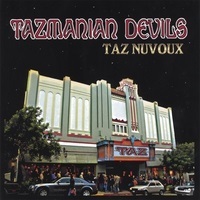 Welcome to the Tazmanian Devils Official Website! FOLLOWING END OF SUMMER RUN! 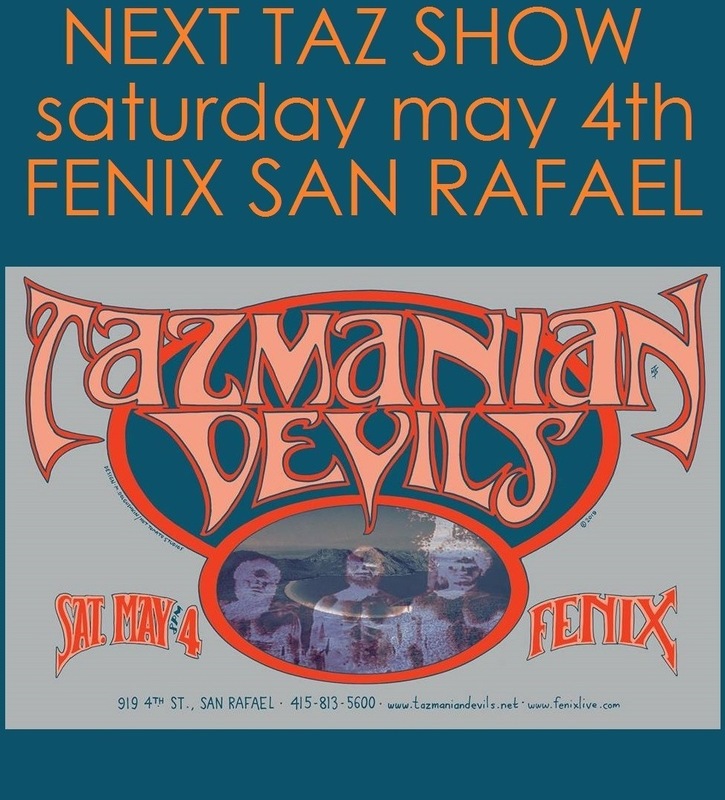 The Taz Devils reggaed and rocked out Sonoma and Marin County recently during their "end of summer" shows. 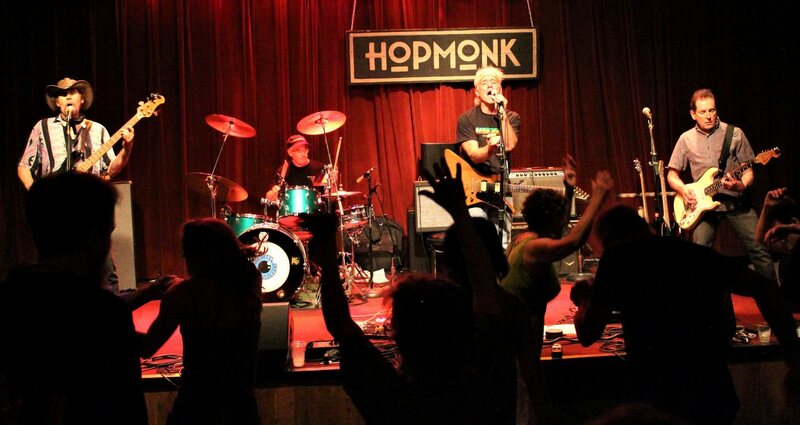 On August 31st, they played their debut performance at the Hopmonk Tavern in Sebastopol, followed by their third appearance at the Fenix in San Rafael on September 8th. 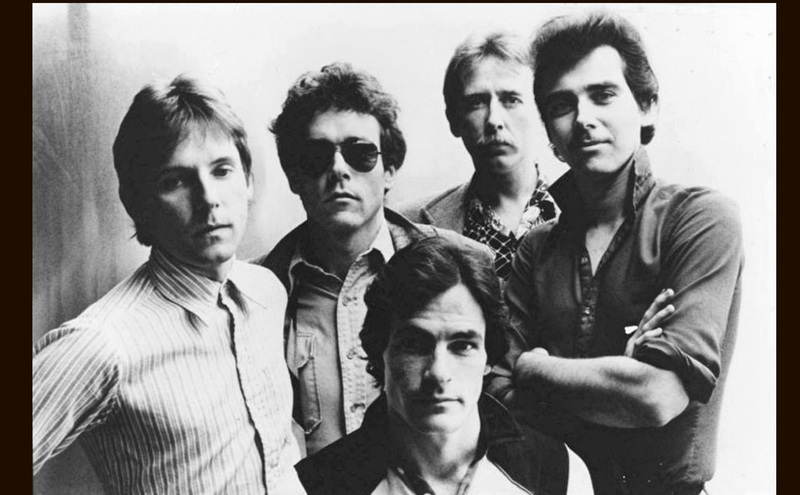 Some oldies were pulled out that hadn't been played for a while, such as "Premature" and "Lively Up Yourself" and Dennis brought back his old Gibson Explorer guitar. 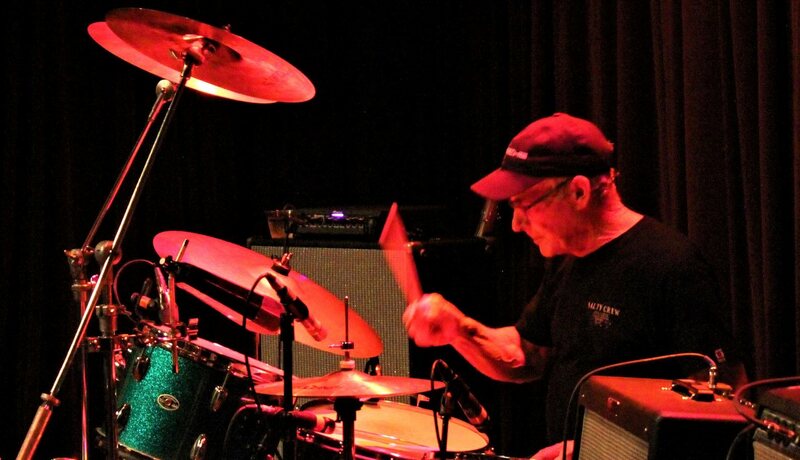 The next scheduled show is already on the books for 2019; their first gig at the Hopmonk Tavern Novato on Saturday, March 9th (with Lorin Rowan's Deep Blue Jam opening). Keep a look out on the Shows page for other upcoming gigs, where you can also find selists from recent shows. To old fans and new, welcome to our site. To hear more of our music and see some videos, feel free to browse around the site and our You Tube page, as well as checking out our most recent CD entitled TAZ NUVOUX. 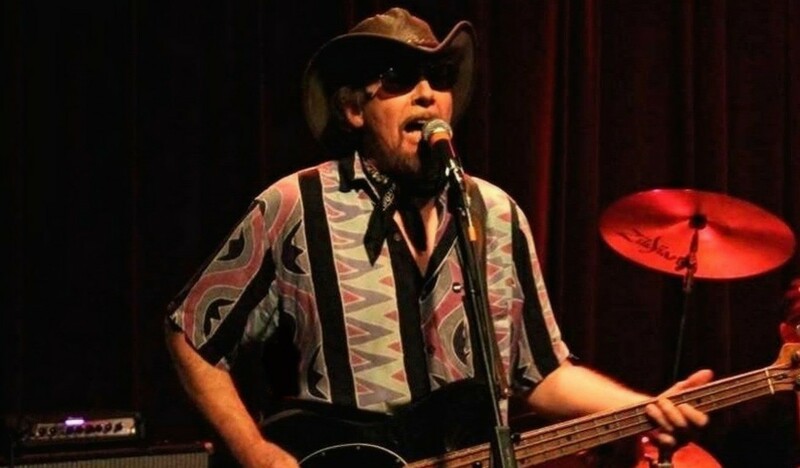 Produced by TAZ bassist Duane Van Dieman, the album features a blend of West Coast Reggae, Rock, Blues and Gospel. We hope to see you soon at a show.